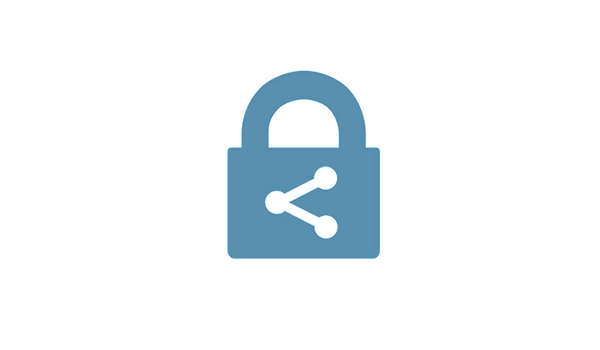 Protecting Identity and Access Data on any device, anywhere. The digital transformation is at hand and with it, the needs of your business and employees are transforming as well. Employees must be empowered to reach their optimum performance through collaboration and mobility without blocking productivity or risking security. The modern workplace is simple, intuitive, affordable, and secure. How we think about business is evolving as much as how we do business. From the time of traditional management, when a firewall was enough to protect your data, to today’s modern workplace, in which those boundaries no longer apply, we now see security in terms of data and device protection. How do you strike the critical balance between providing the most effective security while also empowering your employees to be highly productive, collaborative, and successful? CTGlobal can guide you. 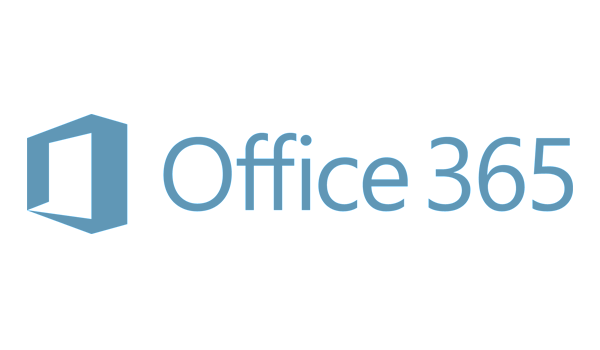 Employees can work remotely accessing Office 365 from a compliant device. Microsoft 365 (Windows 10, Office 365 and Enterprise Mobility + Security) is the tool to empower your employees and reach your business goals without compromising the security of the assets of the company. 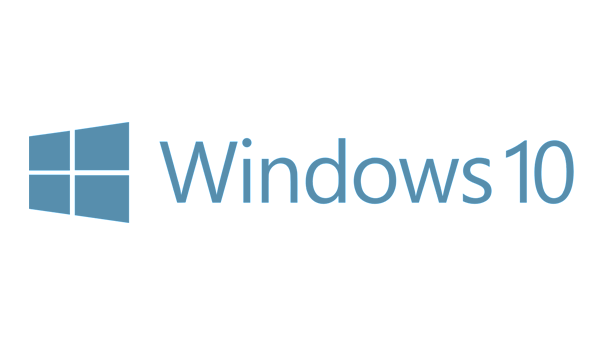 The new flagship of Microsoft, Windows 10 is one of the key components of the modern workplace. Multiple times each year, Microsoft provides an update for Windows 10 to help your employees be productive and ready for the latest trends in the IT world. CT Global has years of experience designing the right modern workplace for each customer based on Windows 10. 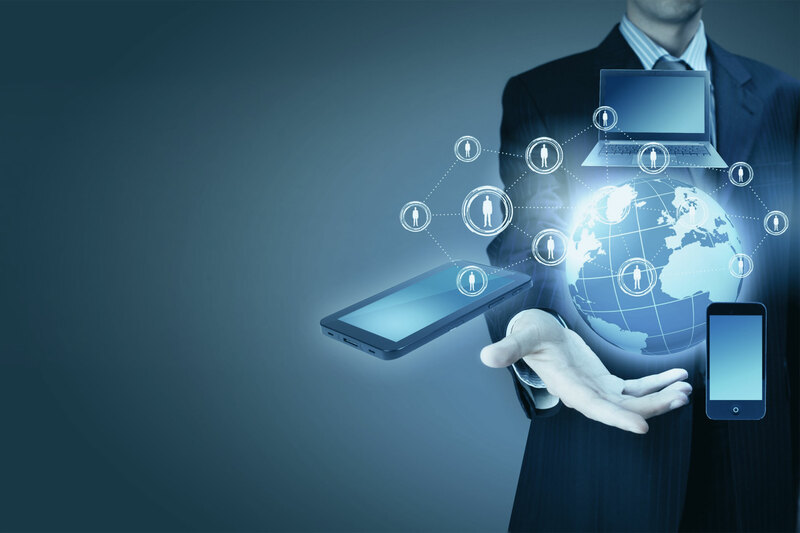 We help our customers around the world each day with implementing, migrating, and maintaining the modern workplace. Be productive with Exchange Online, SharePoint Online and work together via Microsoft Teams and Skype for Business. CT Global can help you design, implement, migrate to, and maintain an Office 365 platform. 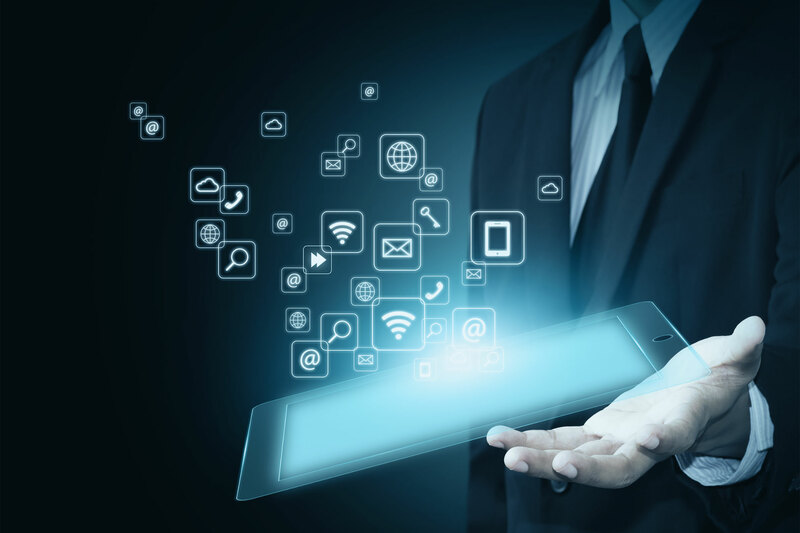 The Identity is another key component of the modern workplace, the identity can be managed from the local Active Directory or directly from the cloud. The Azure Active Directory Premium editions adds functionality like Conditional Access and Identity Protection which allows you not only to control who on what device is able to access the data but also protect your identities. CTGlobal helps your company in designing, implementing and migrating to Azure Active Directory. 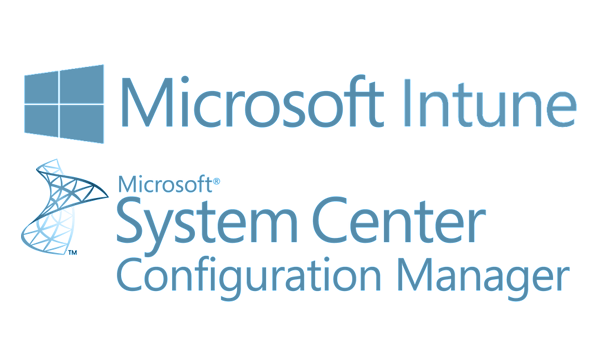 Manage your (mobile) devices and data via Microsoft Intune standalone or via System Center Configuration Manager Hybrid if you already invested in System Center Configuration Manager. With Microsoft Intune you are not only able to manage your Windows 10 devices but also devices based on iOS, Android and Mac OS X. Mobile Application Management which is part of Intune helps you control data within apps that have access to corporate data in Office 365 or Microsoft Azure. Microsoft Intune is able to check and set the compliance state of the device, based on the compliance state access to data in Office 365 or Microsoft Azure are allowed or not by conditional access in Azure Active Directory. The partnership with Lookout adds also threat protection on iOS and Android devices to set the compliance state. CTGlobal helps your company in designing, implementing and migrating to Microsoft Intune and/or System Center Configuration Manager. Protecting the data itself is the most important subject when talking about the modern workplace. 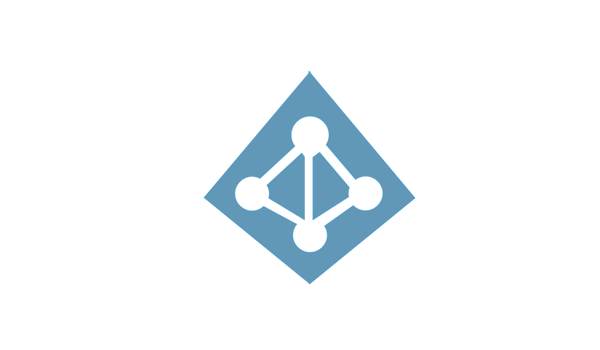 Azure Information Protection protects corporate data itself, based on the categorization and identity access to data can be allowed or disallowed but also if data is encrypted or not. Data can be any (Office) document or email which is protected with the Azure Information Protection client. The protection stays with the document or email. CTGlobal helps your company in designing, implementing and migrating to Azure Information Protection. 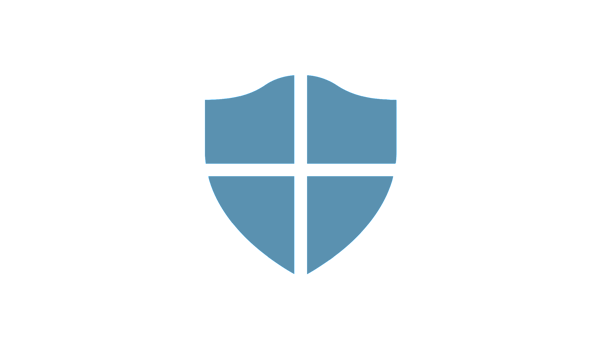 With Windows Defender Advanced threat protection Microsoft is able to quickly detect and analyze abnormal behavior on a Windows 10 device and for instance isolate the machine from the network. Also a quick response can be given by placing malicious files in quarantine or by blocking them. Devices can be on boarded to Windows Defender Advanced threat protection via Configuration Manager and Microsoft Intune. CTGlobal can help your company in designing and implementing Windows ATP. With Advanced Threat Analytics, abnormal user behavior, malicious attacks and known security issues and risks can be detected. Advanced Threat Analytics is constantly analyzing data traffic within the network. CTGlobal can help your company in designing and implementing Microsoft ATA. 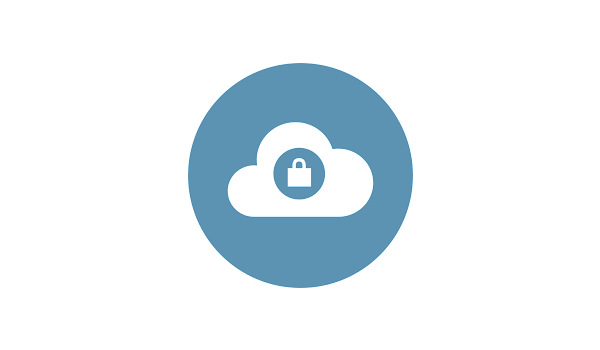 Microsoft Cloud App Security gives you the ability to provide information protection for cloud apps. Based on policies activity of users, cloud apps, anomalies can be detected in cloud apps. Cloud App Security integrates with Azure Information Protection, Office 365 Information Protection and third party data leakage protection solutions. 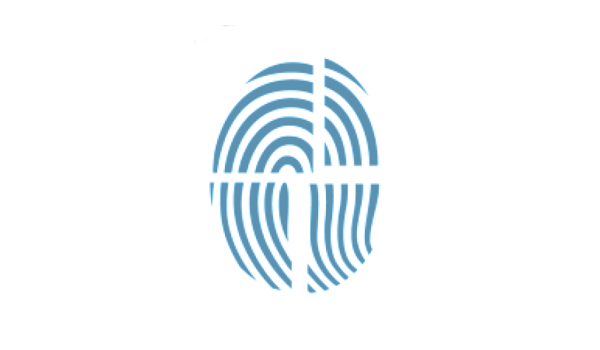 CTGlobal can help your company in designing and implementing Cloud App Security.